What gambling questions have you always wanted to ask? Well no need to be shy, in fact no need to do anything. We’ve created a list of the Internet’s most popular casino related questions to help new and old players alike. Is your burning question answered below? Remember to get in touch if there’s something else you’re itching to learn more about. The casino chips used in modern day land-based casinos are not constructed in a single place. A number of manufacturers make the chips and then sell them on to the casinos to use them. It is a secretive industry because casino chip manufacturers have to avoid the potential disaster of freshly made chips landing up in a criminal’s hands. Companies such as Gaming Partners International, Classic Poker Chips, Game On Chip Company, and Palm Gaming International are examples of the most well-known casino chip manufacturers. 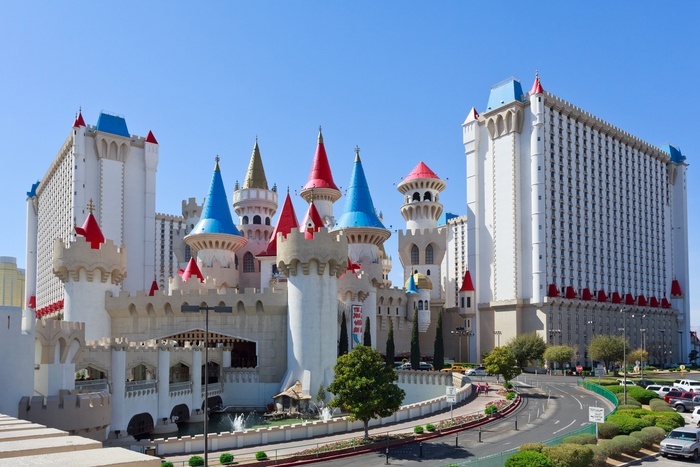 Las Vegas has a long history of famous casinos. The first to be built and opened within the city’s boundaries can be traced back to The Pink Flamingo in 1946. 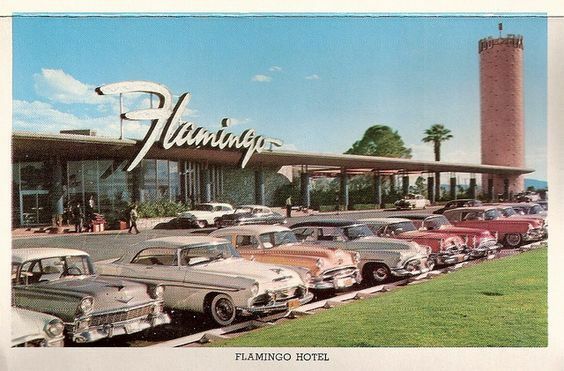 It was owned by the notorious gangster Bugsy Siegel and would later be re-named The Fabulous Flamingo in 1947. After that it was called The Flamingo Hilton in 1974, and then Flamingo Las Vegas in 1999. One for the computer console gamers here. Yes, it is possible to take a trip to the casino on Grand Theft Auto 5 (GTA 5). You’ll stumble upon the casino if you make your way to Vinewood Park Drive in East Vinewood, Los Santos. The casino overlooks the Vinewood Racetrack in GTA V, so keep an eye out for that. It had long been considered that the highest grossing casinos in the world were located in Las Vegas. It was the home of gambling. 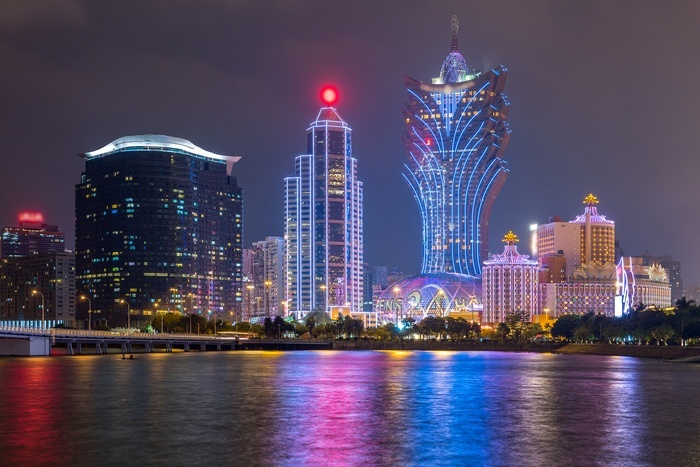 In recent years, the growth of Macau as a gambling destination has changed everything. Statistics now suggest that the top five highest grossing land-based casinos in the world can be found in the Chinese enclave of Macau. Data collected by Global Betting and Gaming Consultancy lists Galaxy Macau, SJM Grand Lisboa, City of Dreams, The Venetian, and Wynn Macau in the top five spots. The highest grossing of those five casinos in Macau changes regularly on a monthly basis. In Casino Royale, the casino in the movie was located in Montenegro. However, no filming took place within Montenegro itself. Instead, the Lazne I spa, formerly known as the Kaiserbad Spa, was used as the exterior to the casino in the movie. This spa was located in the Czech Republic town of Karlovy Vary. Other locations for filming throughout the Casino Royale included Buckinghamshire and Surrey in England, Italy, and the Bahamas. It is very difficult to determine which casino can boast the most winners. A large number of winners wish to remain anonymous or do not publicize their wins. Public opinion has suggested that casinos such as The Palms Casino in Las Vegas. The Mirage, Wynn Las Vegas, and Encore in Sin City have earned reputations for producing a large number of winners. The largest ever jackpot win came in 2003 when a 25 year old software engineer from Los Angeles won $39.7 million at Excalibur on the Megabucks slot. It entirely depends on which country the winnings are won in. Different countries have different laws relating to whether or not winnings won at a casino are taxable. 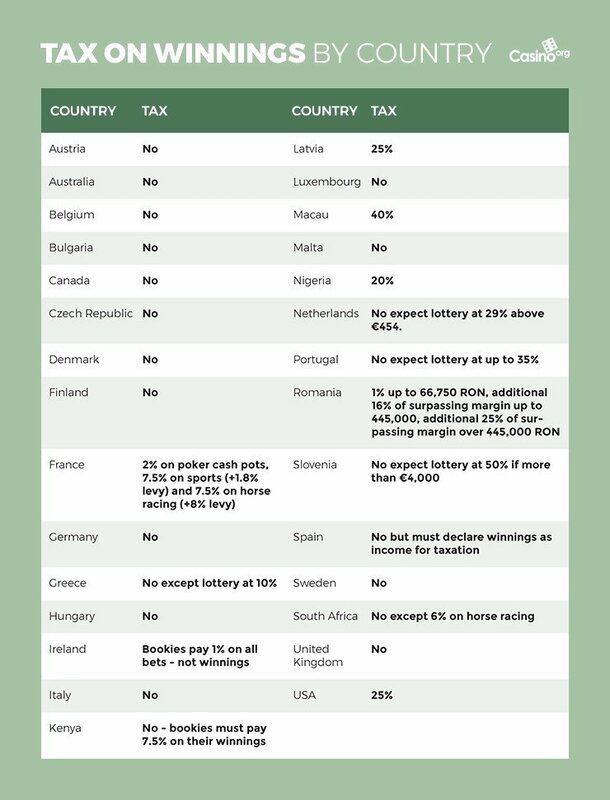 Countries such as the UK, Canada, Australia and Belgium do not require players to pay any tax on their casino winnings. You are best advised to read up on the gambling legislation in the country you are gambling in to gain a better understanding of how much tax you would be expected to pay on winnings earned at a casino. This is all a matter of opinion. One slot that is failing to pay out for one player might well be a lucky slot that proves to be very loose for another player. 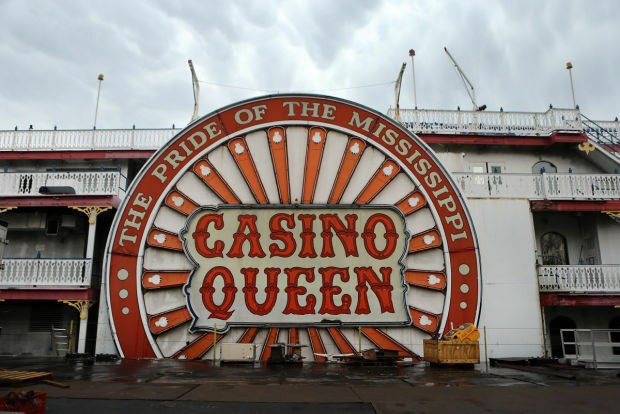 In terms of statistics, a recent survey found that the casino with the loosest slots was the Casino Queen riverboat casino located in East St Louis. 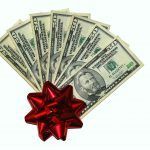 It returned a staggering 95.13% of all slot wagers to players over a 12 month period. The vast majority of casinos in Goa, India can be found on the water. Casinos such as Deltin Royale Casino, Deltin Jaqk, Casino Carnival, and Casino Pride exist as riverboat casinos. These casinos in Goa transport passengers out into international waters so that gamblers are not restricted by the gambling laws of India. The Goa area does still possess a number of land-based casinos such as Casino Palms and Dunes – The Casino but these are a rarity within the region. Once again, this depends on which casino you are working at. The general rule of thumb is that employees at a casino are not encouraged to gamble at the casino at which they are employed. Staff that work away from the casino floor within the same resort are able to gamble in the same casino. There are some casinos across the world that do allow their casino staff to gamble at the same casino though, provided they do not do so in their work uniform. 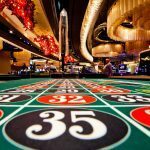 It was recently proved that roulette tables in 1920s Chicago casinos were rigged, after a restoration project revealed a device placed within the table to allow the croupier to choose where the roulette ball landed. Almost a century on and rumours still exist suggesting certain casino games are unfair. In reality, both offline and online casinos are subjected to auditing by government bodies. 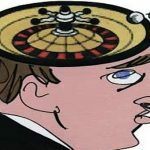 Casinos must also be independently tested on a regular basis to demonstrate that their games are truly random. 10 Things Casinos Never Want You To Know!